No day but today! The 20th anniversary tour of Jonathan Larson's RENT is hitting the road this fall. 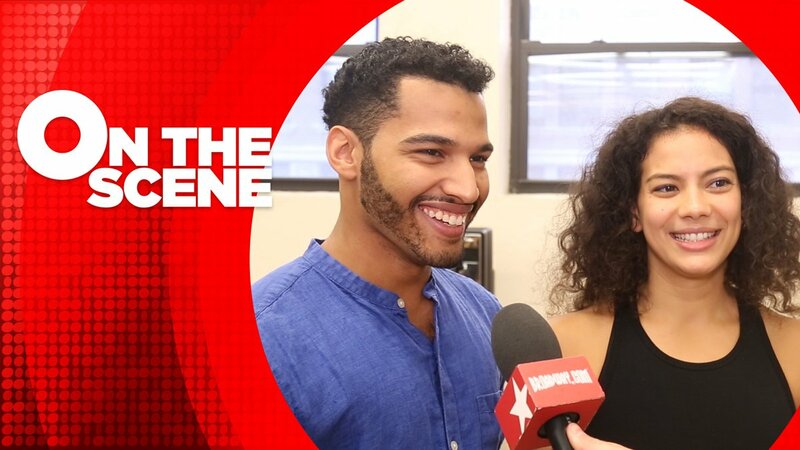 Go inside the show's rehearsal room in NYC to meet the cast and get a preview.